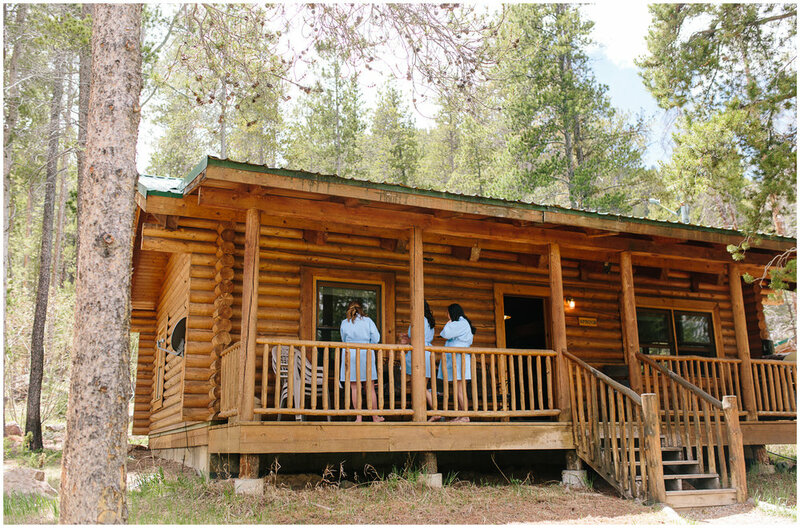 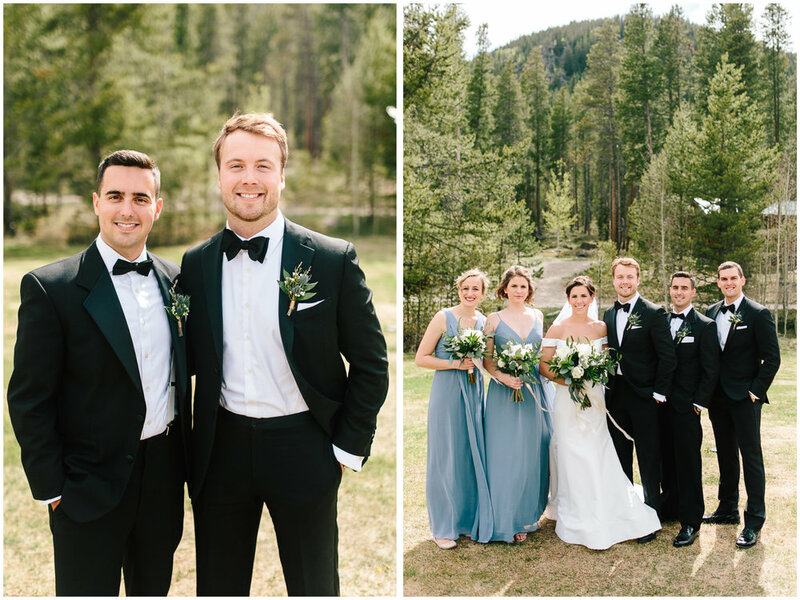 I couldn't be more excited to share this beautiful Camp Hale wedding! 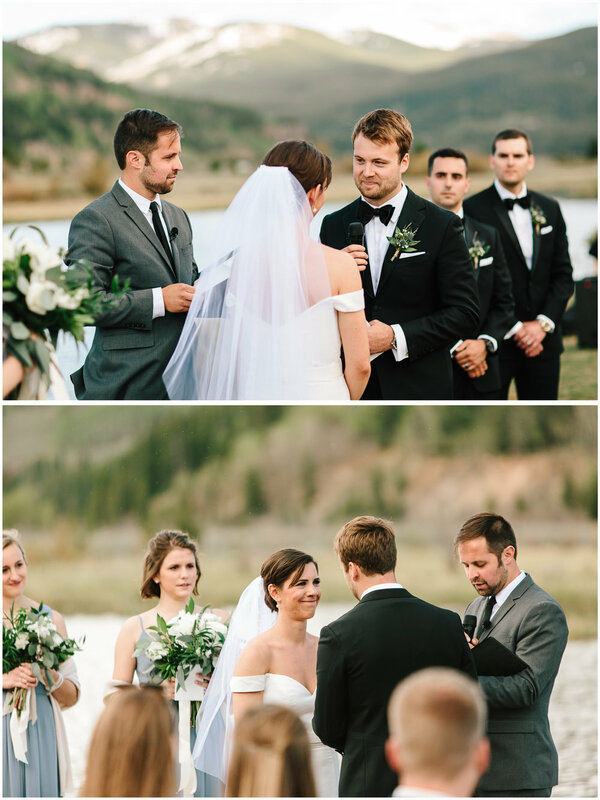 Meghan and Ian are two of the kindest people. 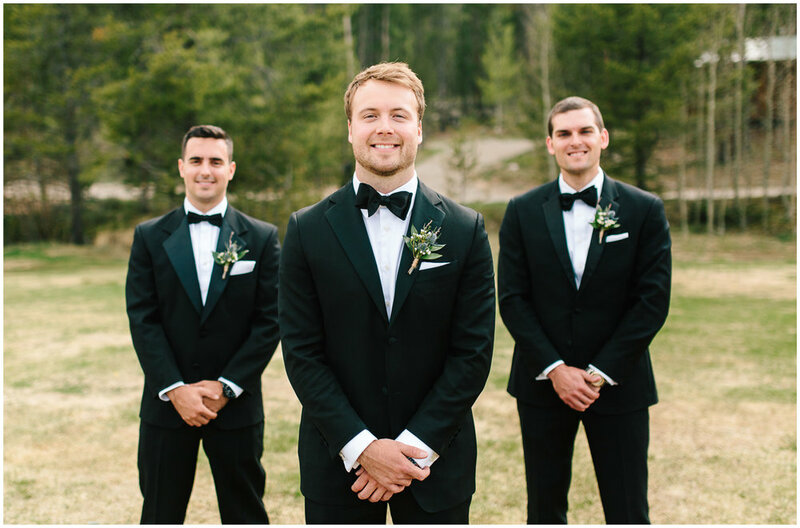 I've known Meghan for years, as she went to the University of Michigan with many of my high school friends, and I've always thought she was just the best. 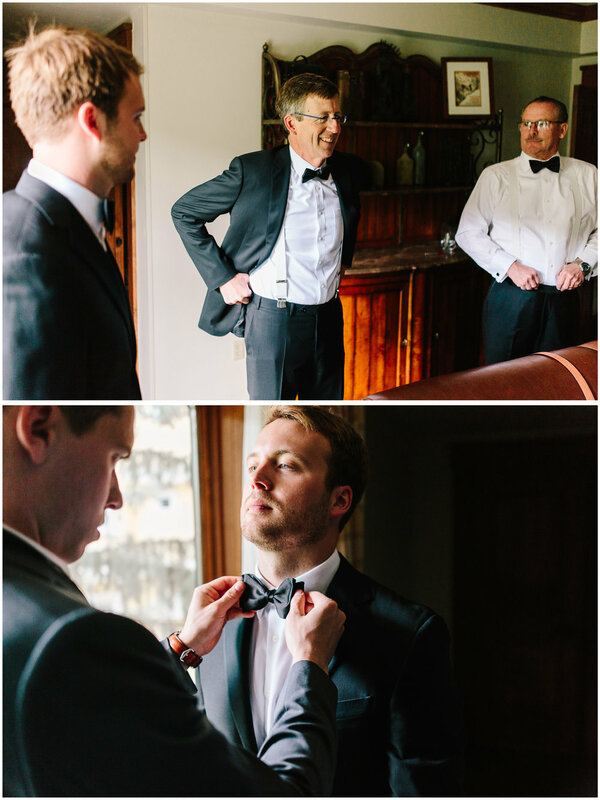 Marco and I loved getting to meet Ian throughout the wedding planning process and spend more time with them both. 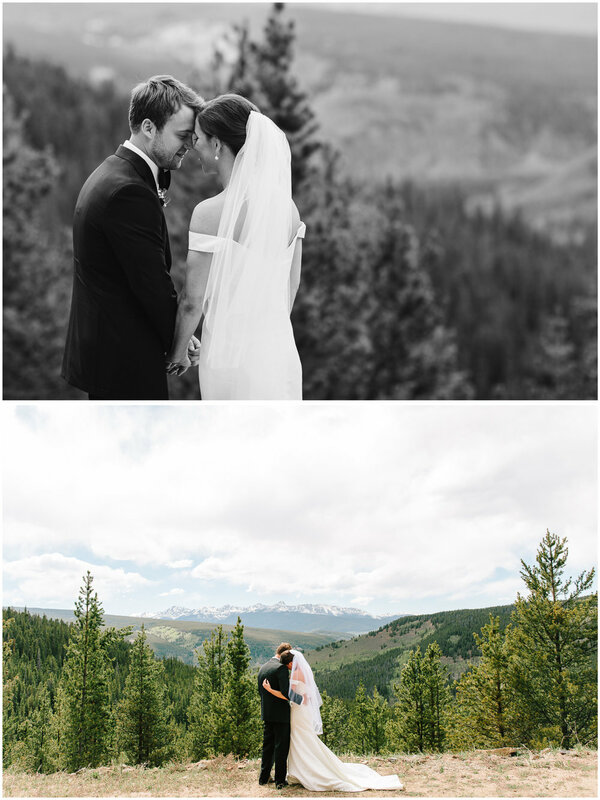 Meghan and Ian are both so genuine, caring, and fun and the type of people who truly light up a room. 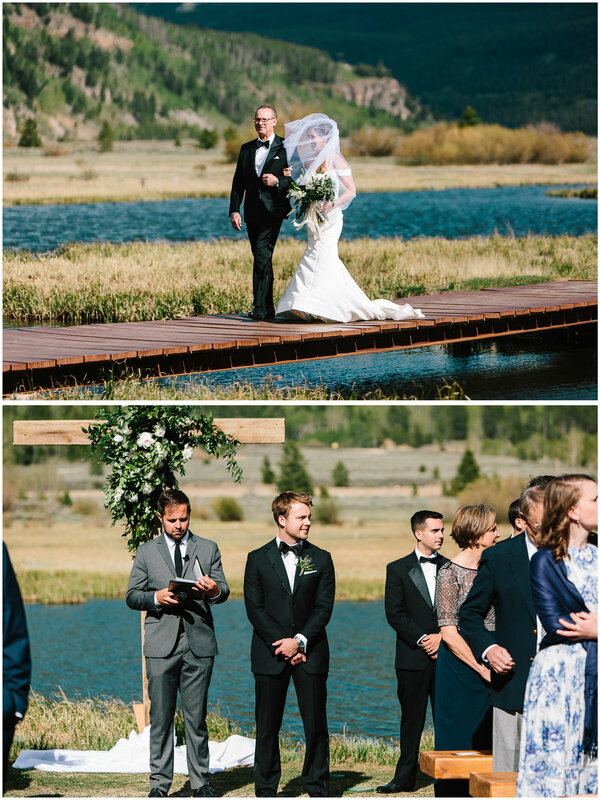 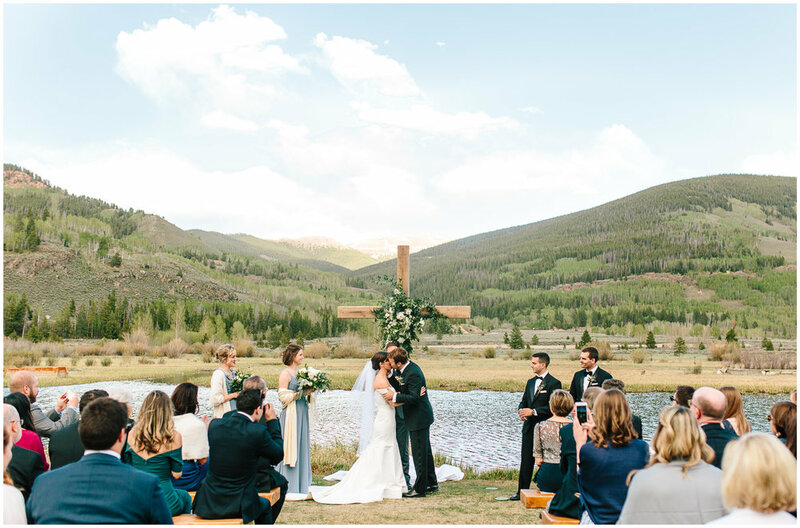 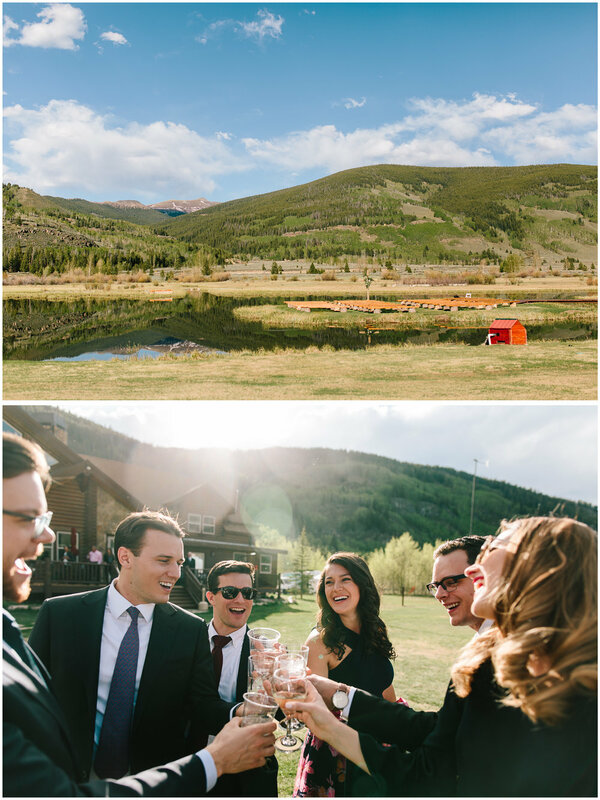 We loved that they decided to do a destination wedding outside of Vail, Colorado at Camp Hale! 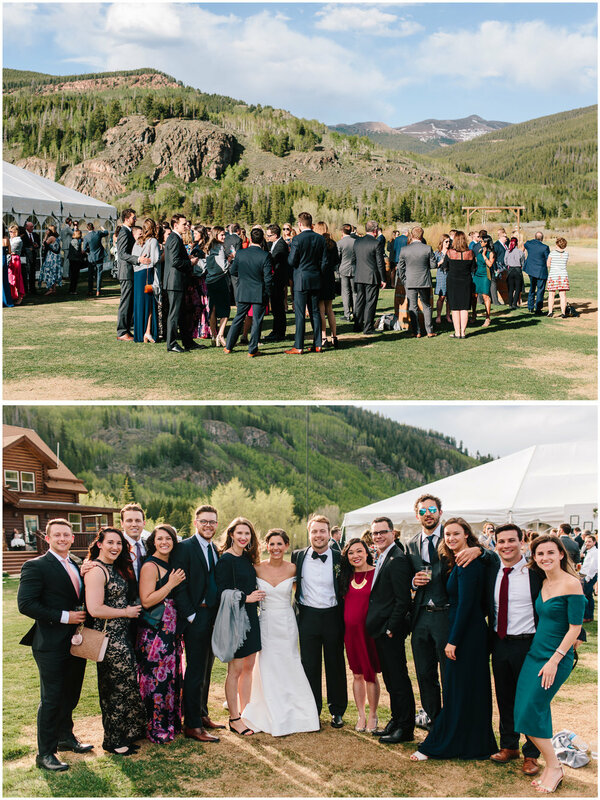 Their wedding day was a beautiful reflection of their relationship and it was incredible to see how many people traveled from all over the world to celebrate them. 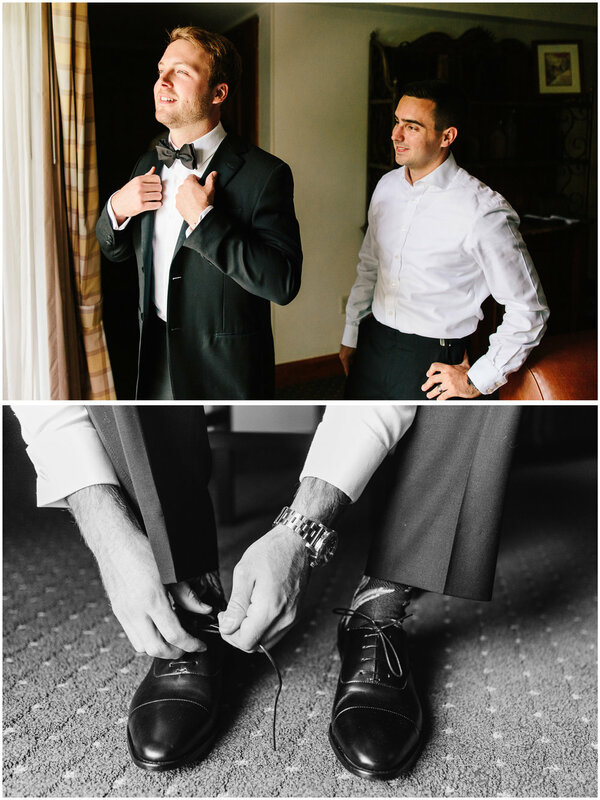 We are so excited to share these highlights from their wedding day!